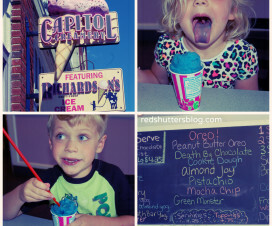 One of the musts on our Summer Bucket List this year was a trip to Grandma’s house (you’ll recall that we enjoyed ice cream with her here). During our recent visit with her, she planned a surprise for us: an outing to the Crayola Experience in Easton, PA. 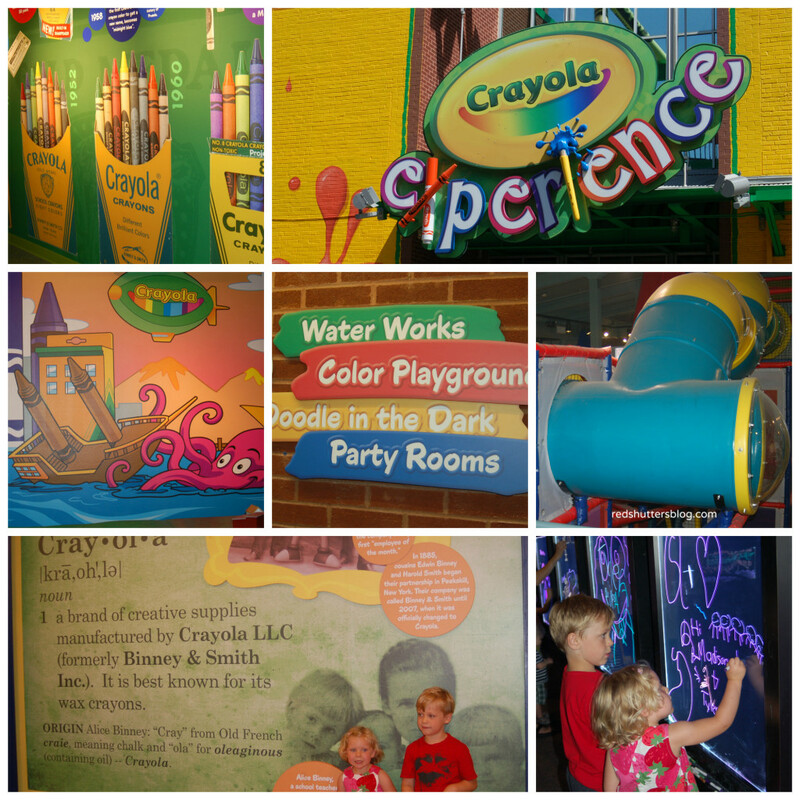 The Crayola Experience is part crayon-palooza and part children’s museum, and entirely a brilliant idea by those Crayola people. Its four floors of fun are filled with you-name-it activities for kids from spin art with melted crayons and a multitude of other art projects, to a demonstration of how crayons are made (led by a cartoon crayon named Scarlet) and much more. The kids had a blast. R’s favorite stop was the water play: a room of crayon-shaped boats that traveled along a river to demonstrate the industrial side of the crayon-making business and the history of the Crayola company (though I am not sure the kids got that lesson so much), while G loved the climber in the center of the building. Grandma got a big kick out of the marker making machines, and I made our family wait on line to take a photo that was then transformed into a coloring book page—a souvenir from our adventure that had everyone laughing. Interestingly, the crayons today are made pretty much the same as in 1903 when the company was founded. The crayons are made in the USA, and the company has a strong commitment to the environment, facts I didn’t know until we visit the Crayola Experience (and that made me feel good about buying their products). There was so much for our family to do at the Crayola Experience, and all of us were a bit sad, I think, when our time there was over. R, in fact, asked to return several times over the next few days. It’s a good destination for families with younger kids, and it’s on our list for a repeat visit next time we’re at Grandma’s. 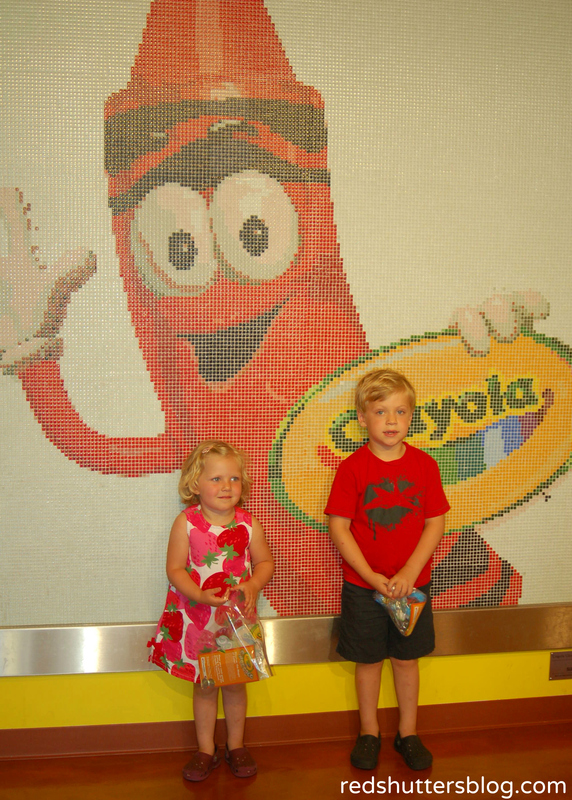 Disclosures: None; we visited the Crayola Experience on our own. I can remember taking my boys here many times on school field trips and just for fun. They didn’t have the coloring book photo opportunity back in the day.  That would have been a keepsake! The last time I was there, Crayola had just launched model magic (or whatever it is called), and we got to try it out.